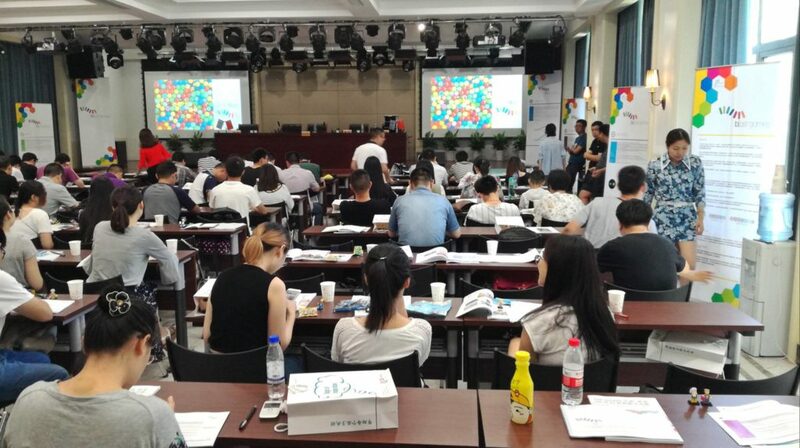 More than 100 educators from schools in the Zhejiang province attended a presentation about blast games by Vassilis Chryssanthakopoulos at the historical Complex of Zhejiang Youth League School. They received training on the various game disciplines and learnt about the rules of the competition. It’s official! The first grand final of the blast games for schools in the Zhejiang province, will be held on 28.10.2017. The program is in cooperation with GIFT Education and is endorsed by the Ministry of Education and LEGO Education in China. 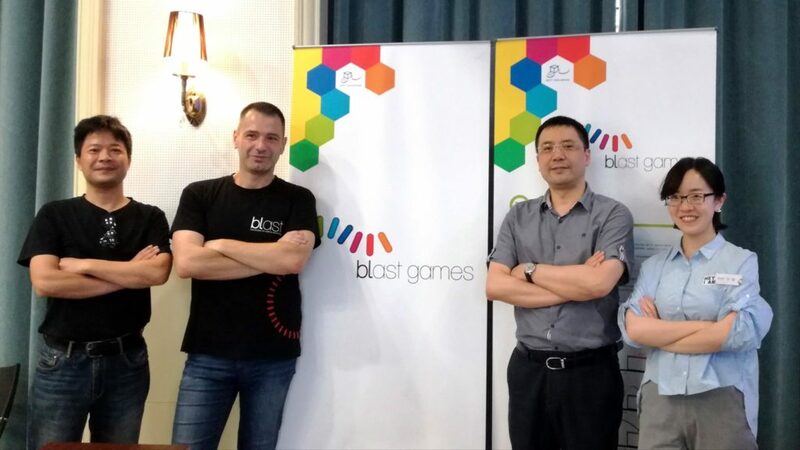 Pictured in the photos: Mr. Chen (Head of Zhejiang Youth Education Center), Mr. Xu (Lead Robotics teacher of Hangzhou Youth Palace), Ms. Kun Yu (Key Account Manager of LEGO Education China), and Mr. Vassilis Chryssanthakopoulos (head of blast and the blast games). 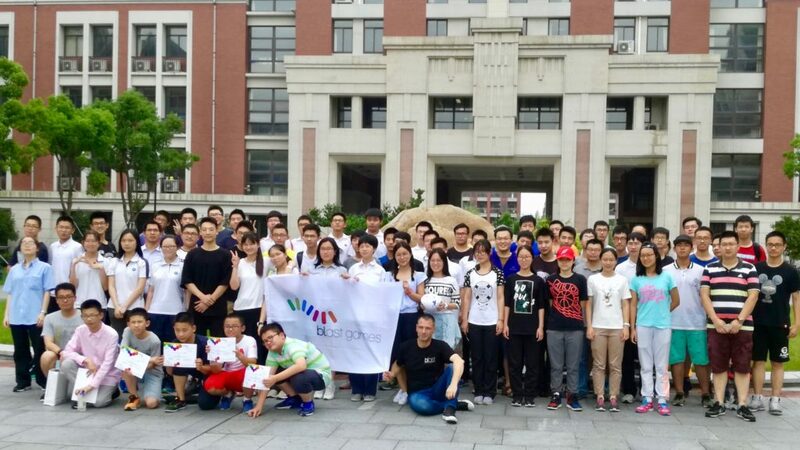 A total of 80 students participated in the very first blast games event, the mini blast games, held on July 3-4 at the Shanghai Gezhi High School. The results were astonishing! The winning teams were awarded by the lead of the Ministry of Education in Shanghai, the lead of LEGO Education in China and Gezhi High School officials. 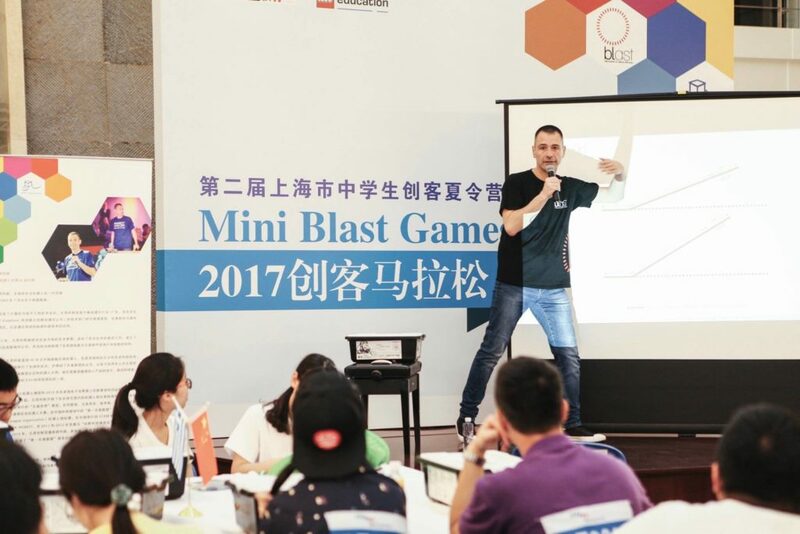 We are thrilled to announce that the blast games, along with the mini blast games, have gained full endorsement by LEGO Education in China and the Ministry of Education in Shanghai! Thank you to all our partners in China, and especially GIFT Education, for achieving this huge success! The blast games are officially launched! At the summer maker camp of the Shanghai Gezhi High School, students from 10 different high schools are preparing their robots for a special mini edition of the blast games that will take place on July the 4th, 2017!